Even when you forget the toothpaste, these brushes have you covered. 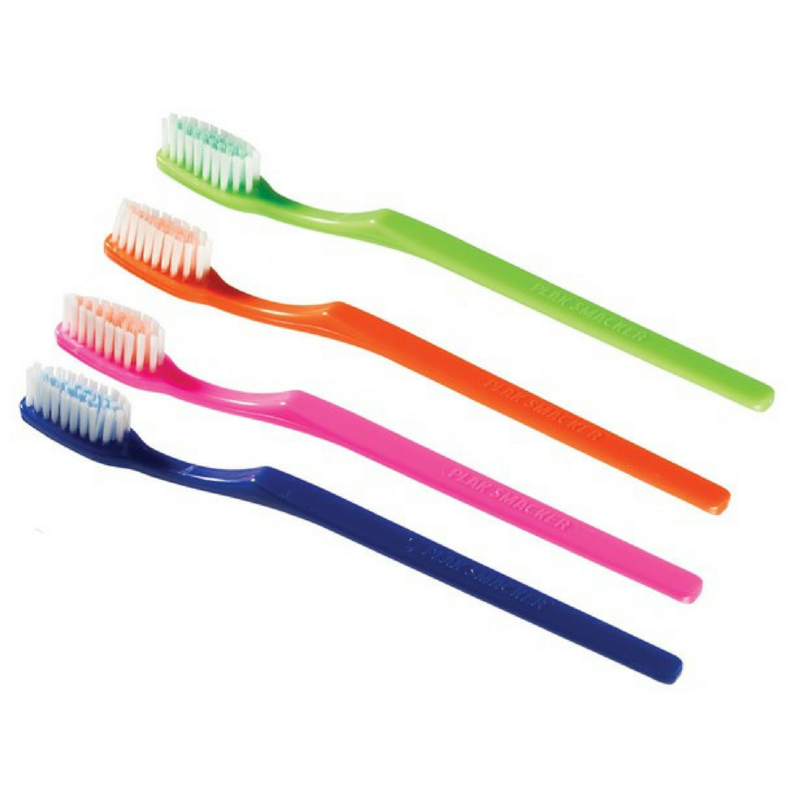 Mintburst Prepasted Toothbrushes have a refreshing mint paste bonded to the bristles, making them ideal for travel, work and school. These toothbrushes come in 64 assorted colors: blue, pink, orange and green; minimum order of 1 box, 144 per box.